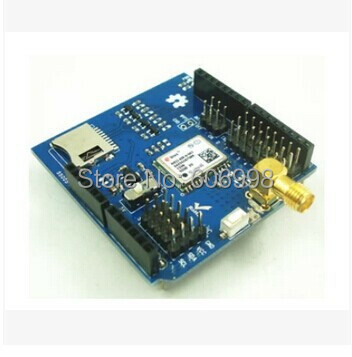 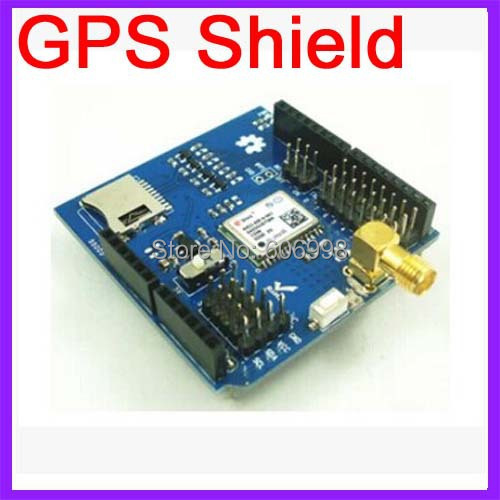 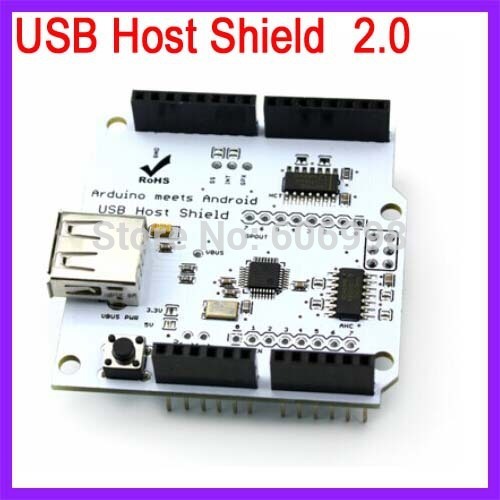 The expansion board is designed for Arduino UNO design GPS record expansion board. 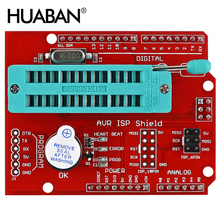 Provides 2 kinds of GPS antenna interface.Operating floor support for 3.3V and 5V 2 level (such as leaf maple), with a plurality of analog pin of the IO interface extraction, can be directly connected to electronic building blocks to achieve rapid prototype development. 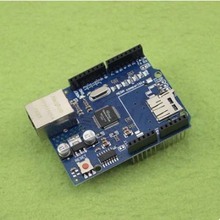 With an SD card slot, supports the GPS information recording.Can be used with the FT232RL module, the FT232RL module’s TX, RX, VCC, GND received the GPS corresponding to the feet, through the serial debugging software to view the corresponding data. 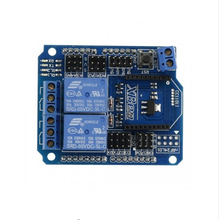 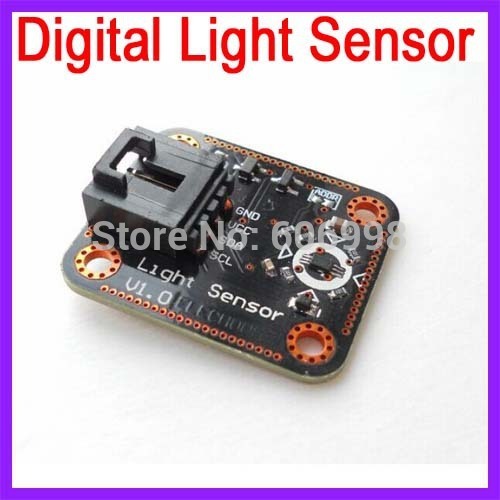 1 provides the operation level 3.3V and 5V selection, this can compatible with more floor – such as 3.3V ChipKit UNO32, leaf maple and other platform floor, compatibility stronger. 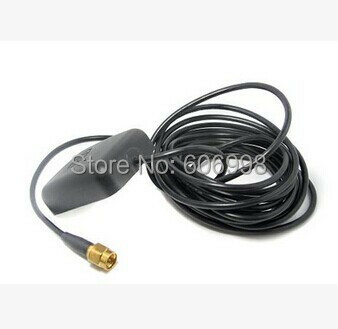 2 use active GPS antenna. 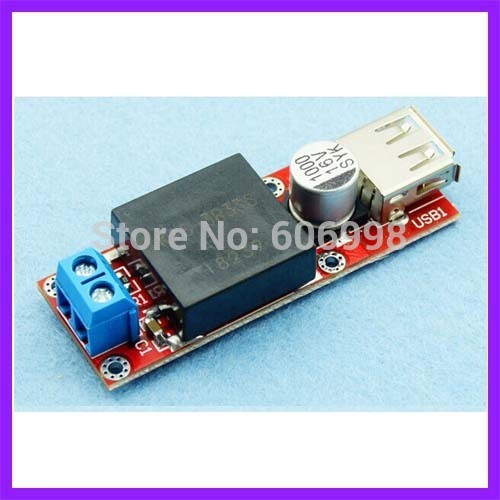 4 provides a plurality of electronic building interface, convenient and quickly access to all kinds of electronic building blocks, add button, LED display or relay switch function. 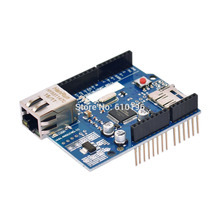 5 TF card, SPI interface. 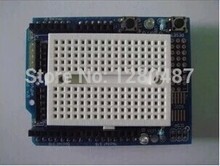 Support for the for Arduino library.